Kosmos Tennis launches new website to keep the public informed about the final phase of the competition and the qualifiers. 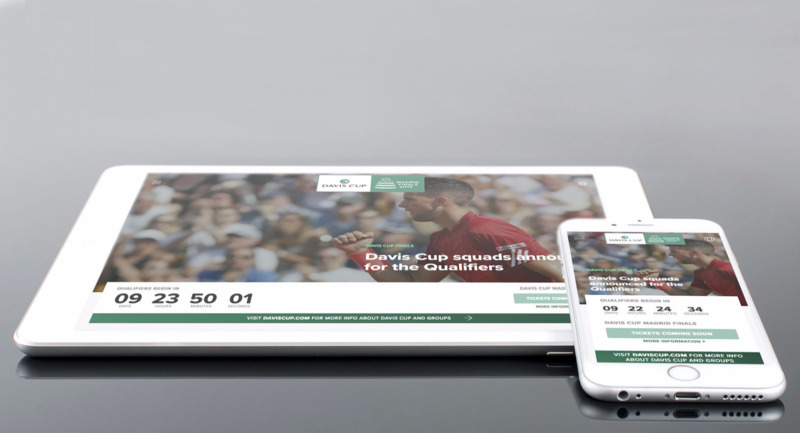 Kosmos Tennis is pleased to announce the launch of www.daviscupfinals.com, which will be operational as of 22nd January, to keep the public informed about all aspects of the new Davis Cup Finals. The new website provides easy and intuitive access to all aspects of the new competition format, especially the finals, which will bring 18 national teams together in the same city over the course of a week. The new website will also report on the most significant events of the qualifiers set to take place in February. OCT 30 2018. The ITF and Kosmos Tennis have confirmed the last two ties for the 2019 Davis Cup by BNP Paribas Qualifiers following a draw ceremony at the ITF offices in London on Tuesday. OCT 25 2018. 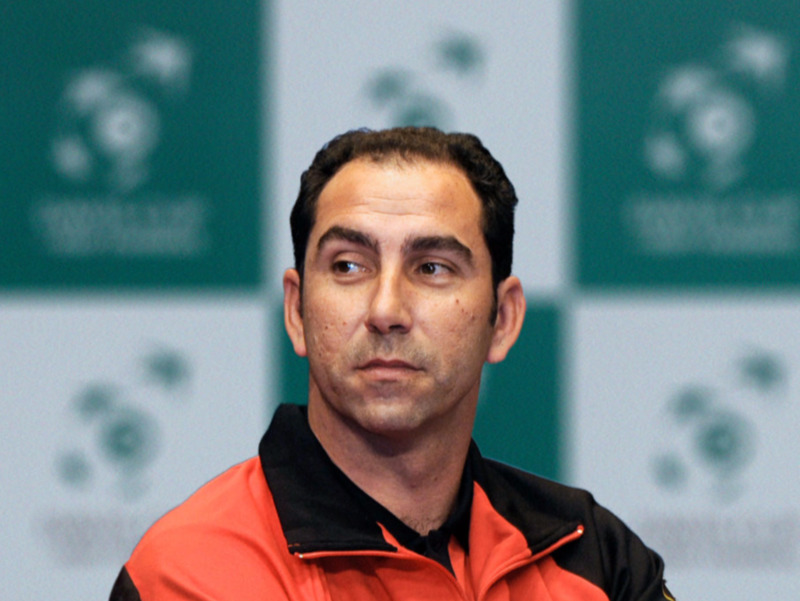 The former tennis player also joins the Kosmos Tennis team as Competition Director alongside Galo Blanco, Chief Competition Officer. Are you willing to know more? 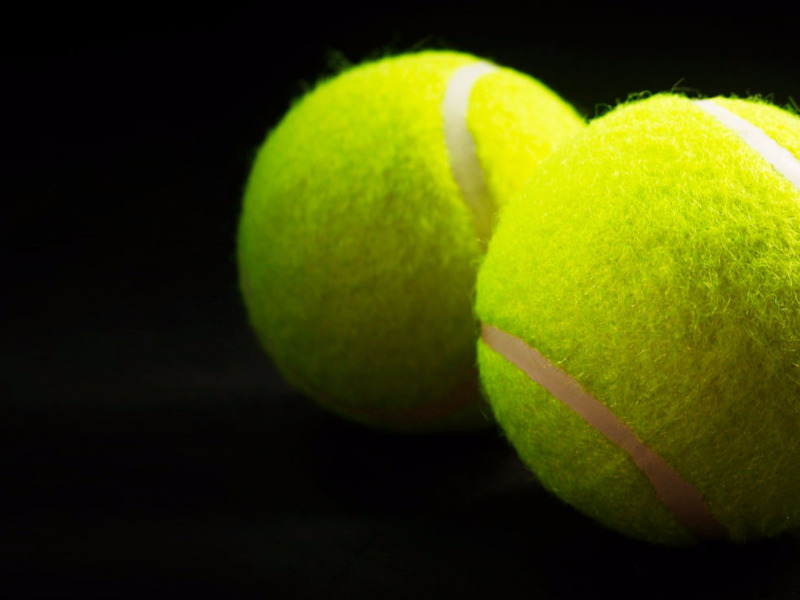 How will the new Davis Cup Finals work? The new Davis Cup Finals will take place over the course of one week. The finals will feature 18 teams - 12 qualifiers, the previous year’s four semi-finalists and two wild cards. The 18 teams will compete in a group stage of six groups of three teams. The six group winners plus the two second-best teams with the best records based on sets won or games won will qualify for the quarter-finals. 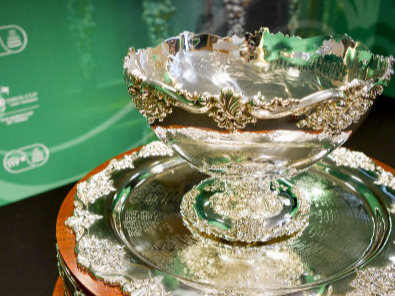 The Davis Cup champions will be crowned after the completion of the knockout phase. The two teams with the worst record after the group stage phase of the finals will be relegated to Zone Group action the following year. The 12 teams that finish in 5th to 16th position will compete in the qualifiers the following year. How do nations qualify for the finals? Kosmos Tennis is a subsidiary of Kosmos focused on the development and management of global tennis events. Kosmos Tennis has reached a historic agreement with the International Tennis Federation for the development and implementation of a new Davis Cup format in the World Group, as well as the organization of new innovative competitions over the course of the 25 year agreement. Kosmos is a Barcelona based holding company founded and chaired by professional football player Gerard Piqué, and backed by Hiroshi Mikitani, the Chairman and CEO of Rakuten (TYO: 4755). Kosmos is currently building a global portfolio of sports, media, and entertainment ventures, leveraging strategic synergies across forms of content, platforms, technologies and geographies.